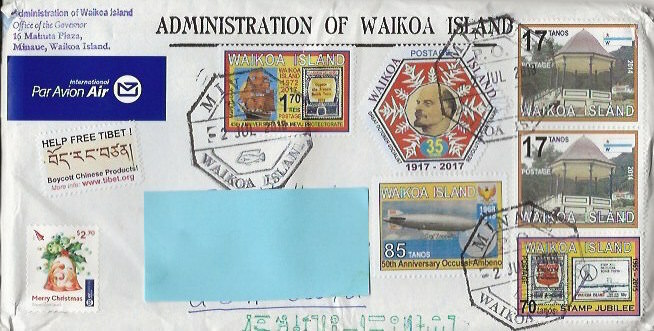 I recently received a cover from the Island of Waikoa, a dependency of Westarctica. It includes a cinderella from one of the more implausible fantasy countries, New Zealand. It includes a cinderella from one of the more implausible fantasy countries, New Zealand.